Bahraini girl Suzanne Ahmed Khan had cried her heart out after watching 'Bajrangi Bhaijaan'. A video of Suzi sobbing and saying "I love him," as she gulps to her mother, went viral. 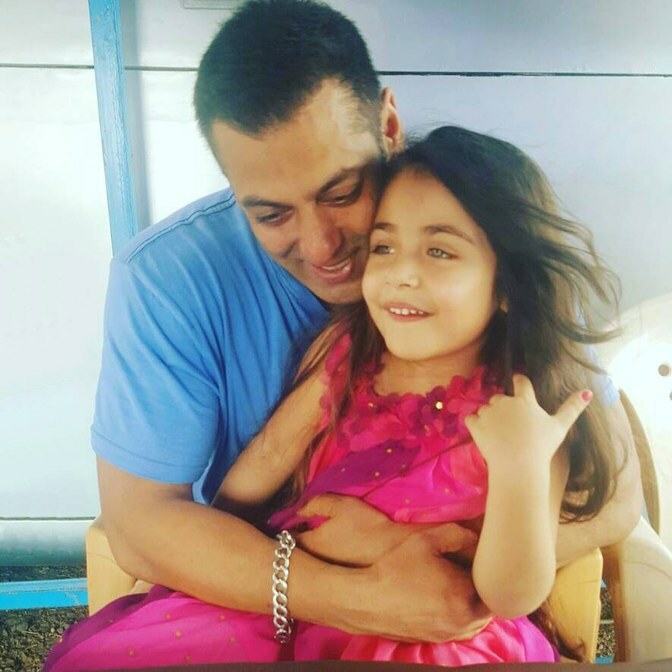 And then to dry little Suzi's tears Salman tweeted "I love you too". Well, Salman hasn't forgotten his 5-year-old fan. 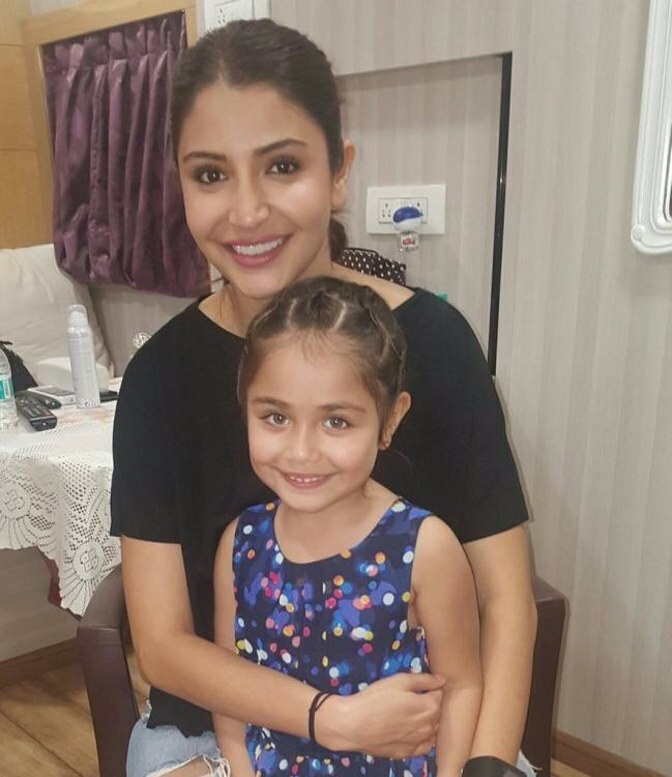 The adorable light eyed girl Suzi has been cast to play co-star Anushka Sharma's younger avatar in his upcoming wrestler film 'Sultan'. Apparently Salman felt that little Suzi resembles Anushka a lot, and after discussing it with director Ali Abbas Zafar, the actor decided to replace the child actor that they had originally chosen for the part. And guess what Suzi has been hanging out a great deal with the love of her life and it looks like the actor is smitten by her adorable ways. 'Sultan' is produced by Yash Raj Films and is set to release this Eid.